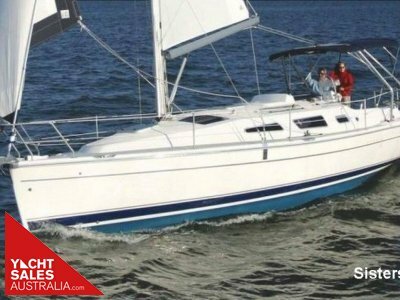 The perfect yacht for harbour and coastal sailing, the Beneteau First 310 offers a combination of spectacular performance, a large, comfortable cockpit and luxurious interior with all the creature comforts we have come to expect from Beneteau yachts. 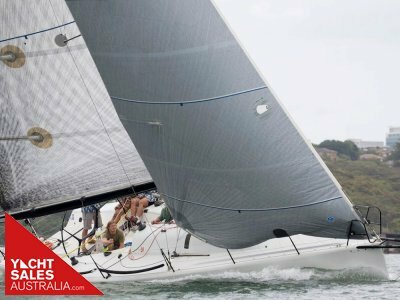 Easily handled the First 310 can be sailed short handed or competitively raced with full crew and will suit novice or experienced sailors alike. 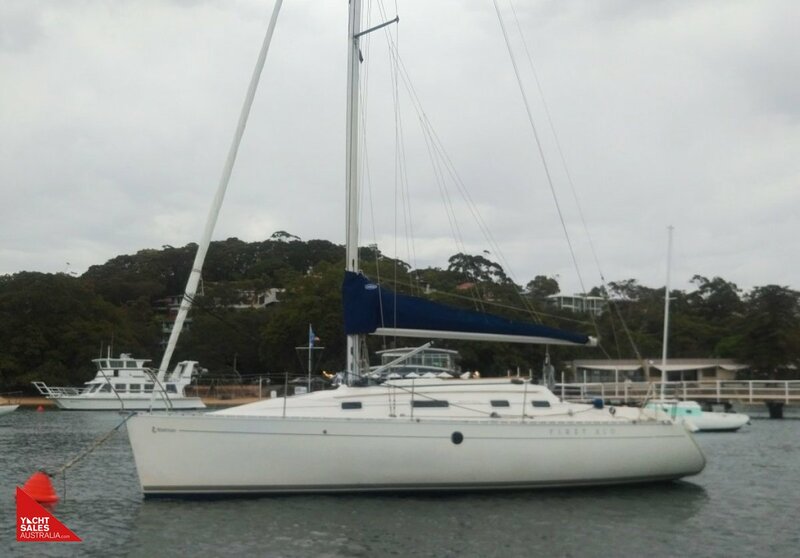 Ideal for those seeking to get away on the weekends or picnic in your favourite bay with family and friends the First 310 offers plenty of deck and cockpit space for lazing about on a sunny day, spacious accommodation below including two double cabins and plenty of storage. 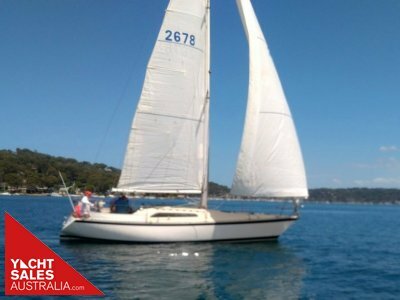 Owned and fastidiously maintained by her current owner since 2004,'Jossette' presents in spectacular condition. 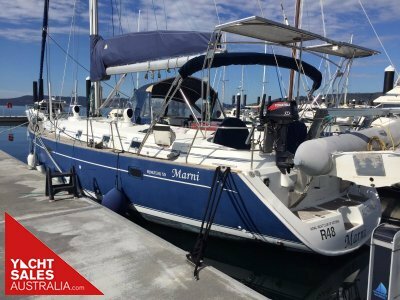 Recent maintenance and upgrades include new Raymarine i50 tridata (July 18) and i60 wind (Oct 18) instruments, new faux leather interior lining (June 18), engine service (Jan 18) and new alternator (Oct 18), antifouled (Jan 18), replacement of Lewmar saloon hatches (Oct 18), new cockpit teak and tiller (2014), new cockpit speakers (May 18). 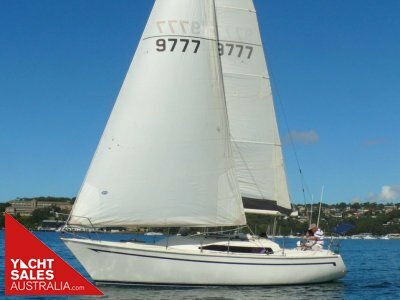 Ready for the coming summer, this well maintained yacht with full service history has all you will need to fulfil your sailing dreams. 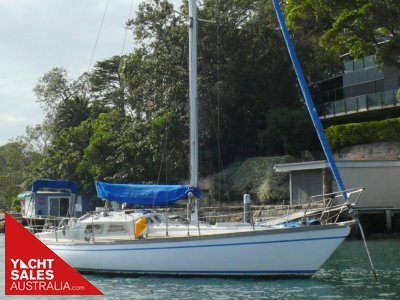 Please contact our Sydney office on 9969 2144 for further details or to arrange an inspection. October 2018 survey available to qualified prospects.